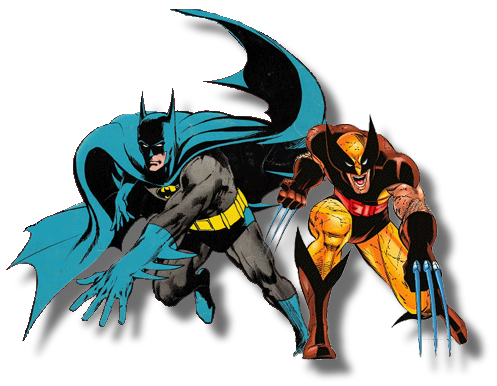 The comics world is filled with a number of big and small events each year. We hope to keep you up on some of them with special summaries of news, art and interviews from around the Web. The more you know about them, the more you can enjoy them!